At Tristan Brooks we strive to give you two things – quality designs and quality stitching supplies. 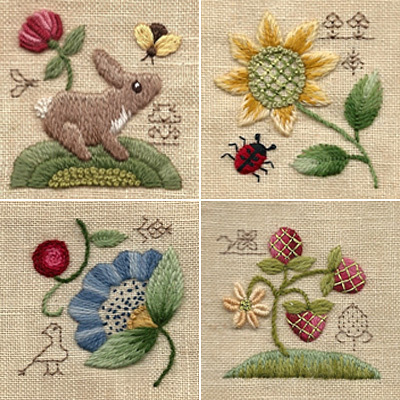 Take a look at our four new crewel kits, “Grace Notes” and our new counted thread Strawberry, “Best of Friends.” …and don’t forget about our Shining Needle classes, “Sweet Heart of Mine” was our most recent class! At Tristan Brooks we strive to give you two things – quality designs and quality stitching supplies. 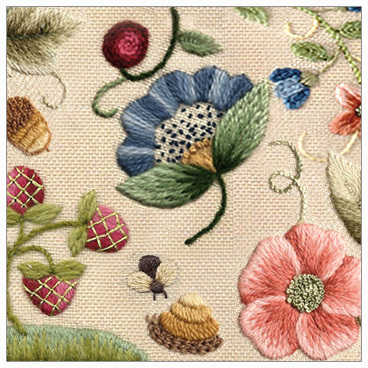 When I established Tristan Brooks back in 1982, I wanted to use 17th and 18th century needlework as my inspiration. Other styles have come and gone, but I have persevered. 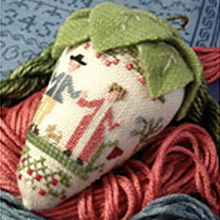 Sharp needle embroidery, especially crewel, is my passion, as are the wonderful new thread choices now available.